Recently, two Bolton businesses, Bolton Therapy Centre and Fieldings Porter, took part in Workout At Work Day (you can read more about that event and the results here). Now, Bolton Arena is looking to extend the idea of promoting a healthy lifestyle at work with their Sportworks initiative. The partnership between your business and Bolton Arena will give you the capacity to run informal sports sessions to meet the needs of your workforce. This will encourage a healthier lifestyle amongst staff and benefit the business as a result. Why Should Your Business Be Interested? Not only is there a social, fun side to the initiative, but, in terms of business development and growth, it can have a huge impact. Research has found that 172 million working days are lost each year through sickness and ill health, costing the British economy £13billion. However, programmes that focus on increasing activity within a workforce can not only reduce absenteeism, but also increase staff productivity and motivation. Also, with the Department of Health's Responsibility Deal coming into force, the importance of employers taking responsibility for the health and wellbeing of their employees has been further emphasised. 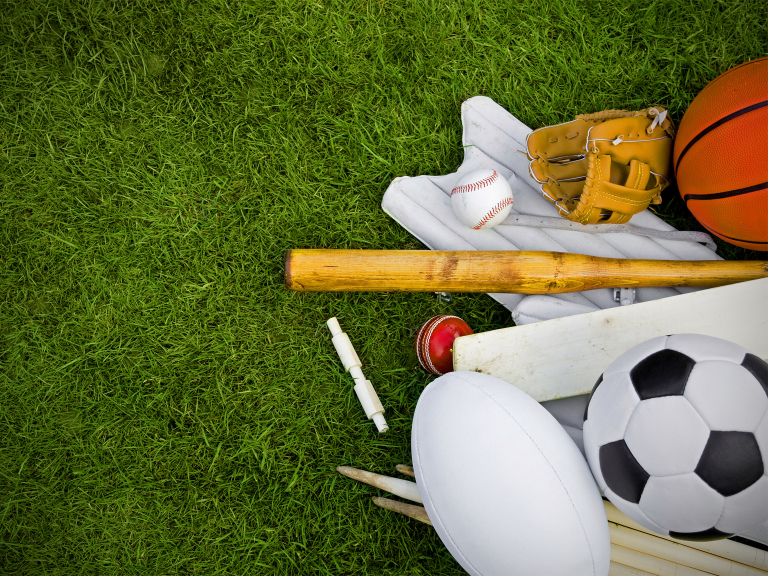 The Sportworks initiative will cost your business nothing, not a single penny. Your staff's participation will be subsidised by Bolton Arena, and sports will be delivered by trained, Governing Body Of Sport staff. It's also excellent publicity. And that's definitely worth it. Employees can take full advantage of Bolton Arena's facilities, at the subsidised price, before or after work, around shift changes, or in their spare time. Both team and individual sporting opportunities exist, so there is a choice depending on experience and personal preference. The sessions are not aimed at experts; they have been designed for beginners and those coming back to sport. And, for the employers, Bolton Arena can monitor activity, through a loyalty card rewarding active participants, and let you know who from your business is making use of the system. Sportworks is a great scheme aimed at making your business better and more effective. For more information or to get involved, contact Sue Hayes at suehayes@boltonarena.com or on (01204) 488131. For more information about Bolton Arena, see here.